in almost every hospital department. 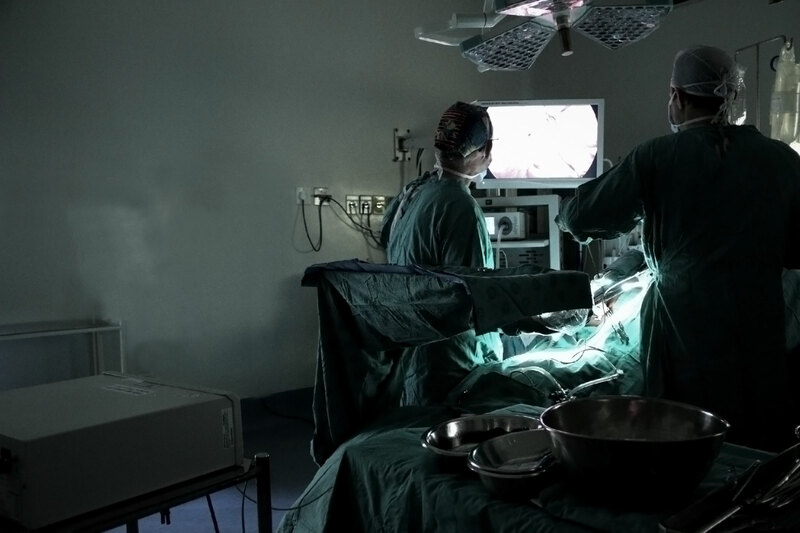 Victoria Hospital is a district hospital in Cape Town, South Africa, offering expert care in the disciplines of surgery, medicine, emergency services, paediatrics and more. It offers 180 beds and sees an average of 330 outpatients a day and 3 000 emergency patients a month. Victoria Hospital serves four corners of Cape Town – from Wynberg in the North, Hout Bay in the West, Philippi and Mitchell’s Plain in the East, Masiphumelele and Simon’s Town in the South. 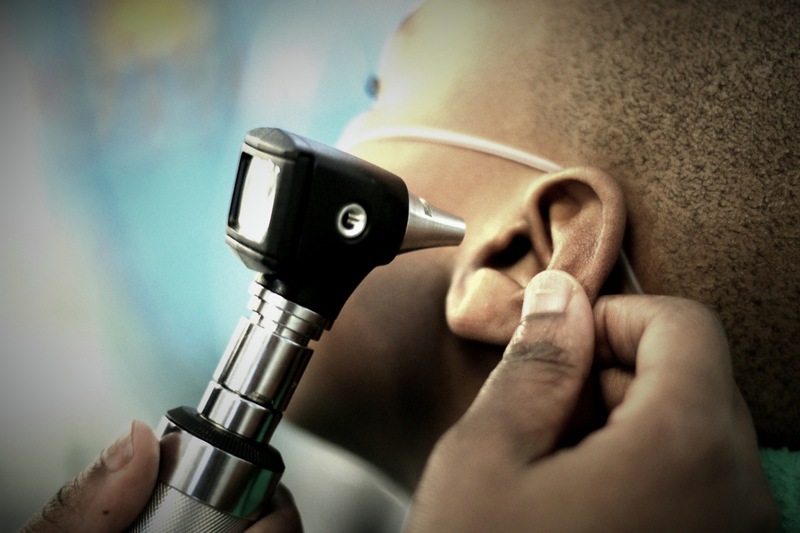 Expert care from specialists and doctors with a passion for high standards and teamwork. Teamwork is the heart of Victoria Hospital, even separate departments work closely together as a team. Victoria projects reach deep into the community, serving people on the ground and in the hospital. Victoria staff feel like a big family, its small enough that we all know each other by name. Dedicated to people, principles and processes. Patrick Jefta has a BA (Hons) degree in Psychology and a Diploma General Nursing, Psychiatric Nursing and Nursing management. 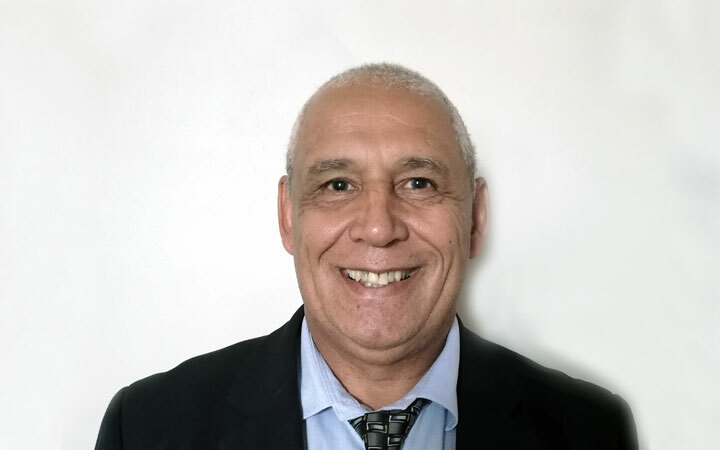 He has been a psychiatric nurse at various hospitals and in the community since 1980, and has been Nursing Manager at Victoria Hospital since 2014. His personal objective is to ensure that quality and affordable health care is provided to the communities being served by Victoria Hospital, and seeks to build a dedicated and capacitated workforce at Victoria. 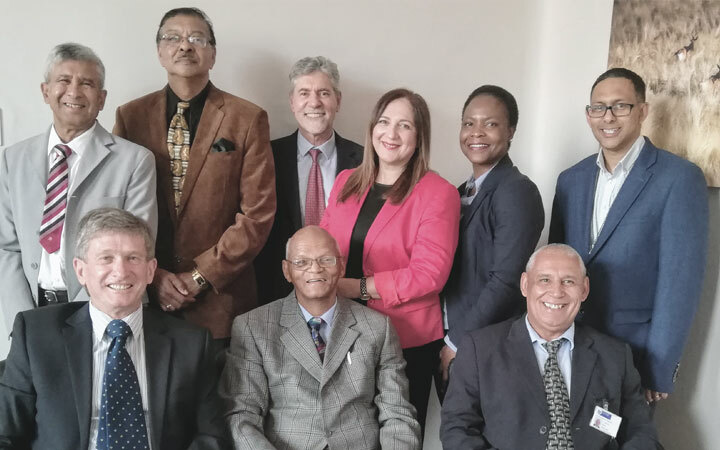 The Victoria Hospital Board consists of both community leaders with a longstanding relationship with Victoria Hospital and successful businessmen from the surrounding areas. Their combined years of experience with the hospital and years of experience giving vision to large corporates offers the hospital strong strategic and organisational support. The board provides oversight to the projects, fundraising and funds and carefully manages these to ensure maximum impact. The Facility Board is registered as a Non-profit Organisation with the Department of Social Development and as a Public Benefit organisation with SARS. This means that any donation to Victoria Hospital is tax deductible in the hands of the donor who receives a Section 18a certificate. "Above all, Victoria Hospital is a family. to Victoria, which speaks volumes." 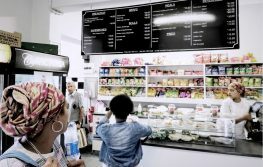 The Victoria Hospital Facility Board has recently established a café in the hospital to provide staff, patients and visitors with wholesome and economical food and drink options seven days a week. As Victoria is some distance from other shops and restaurants, the Café Victoria gives a convenient service on the spot. Copyright 2015 @Developed by Brightseed.